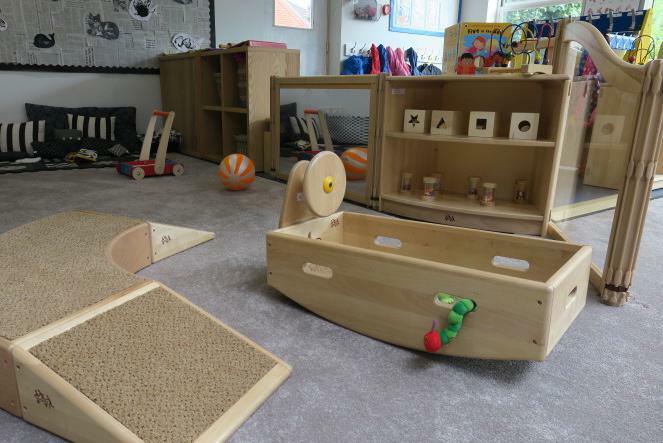 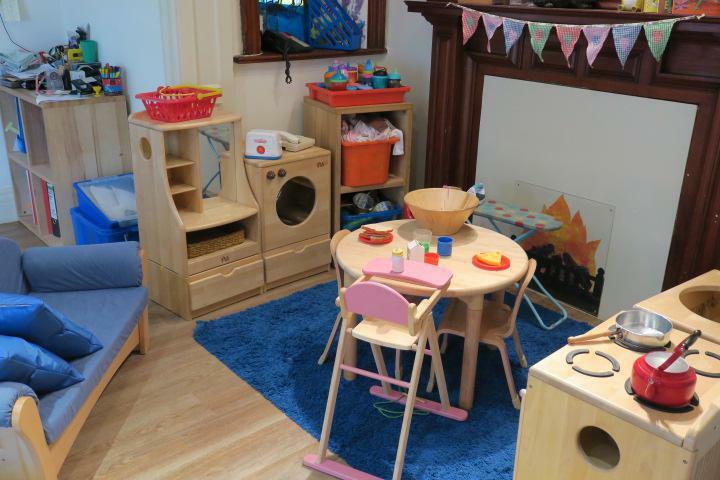 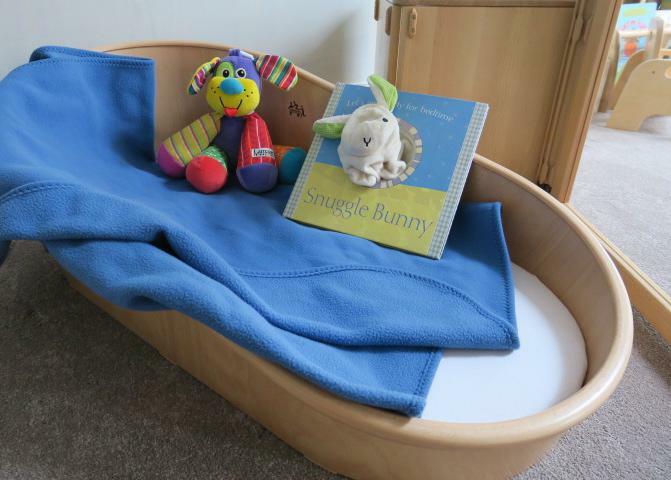 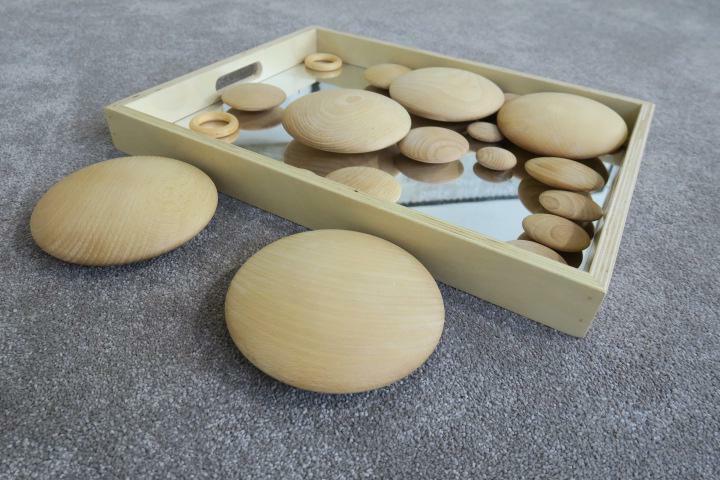 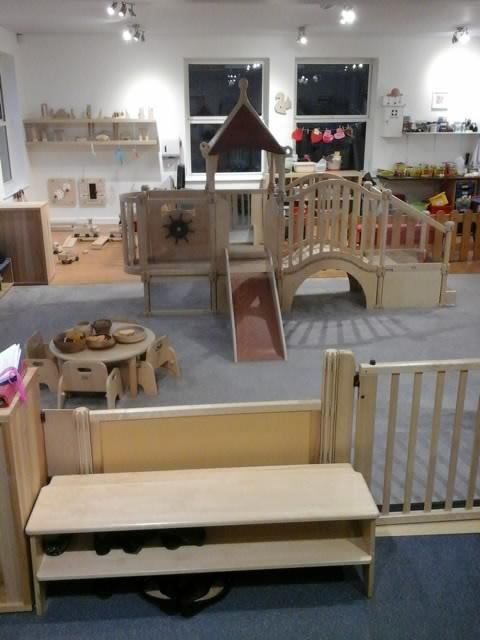 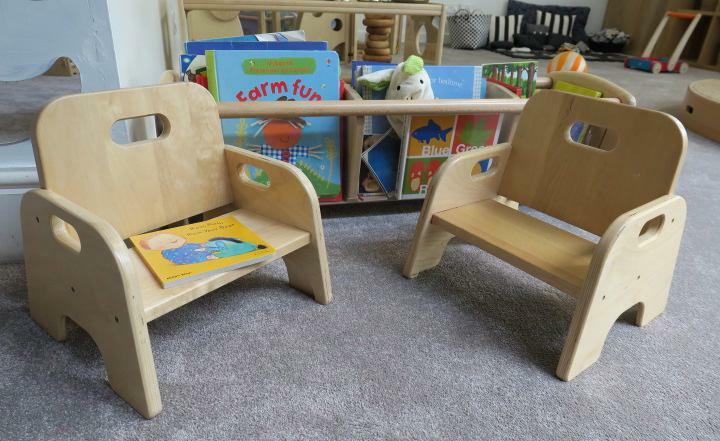 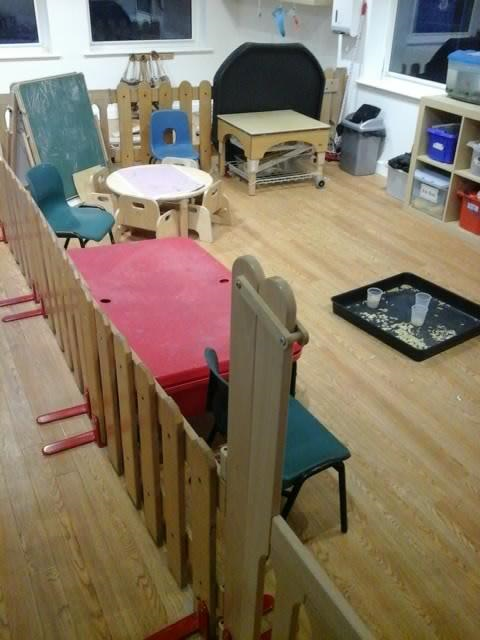 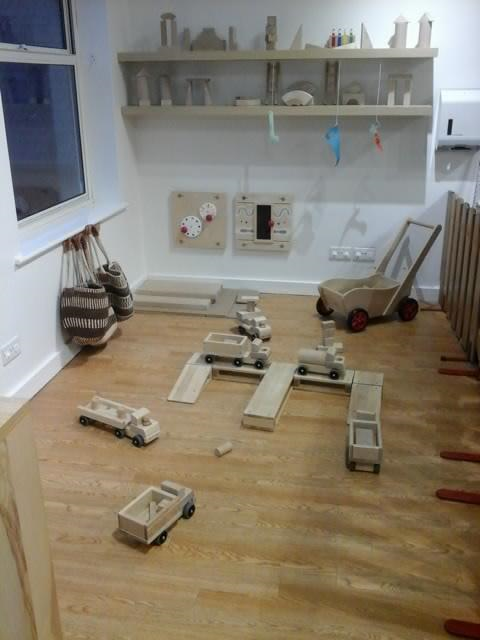 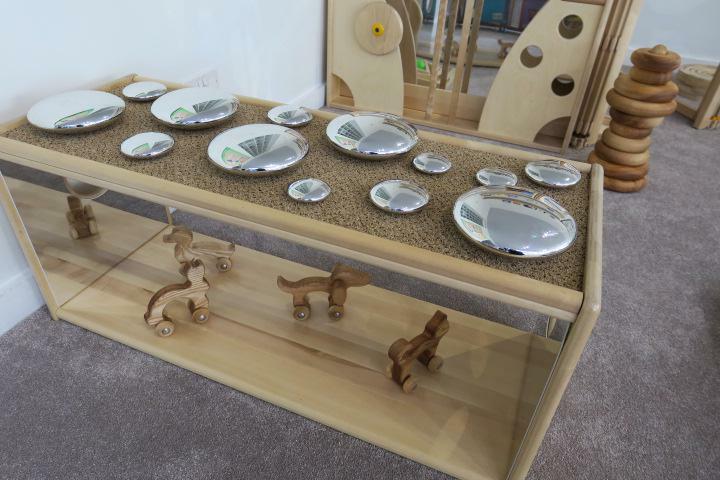 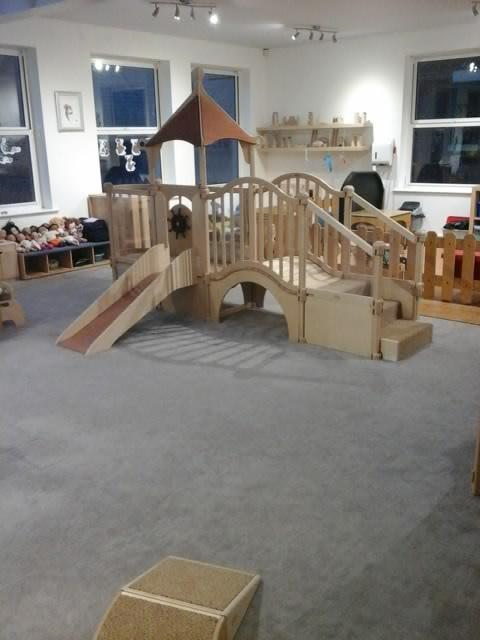 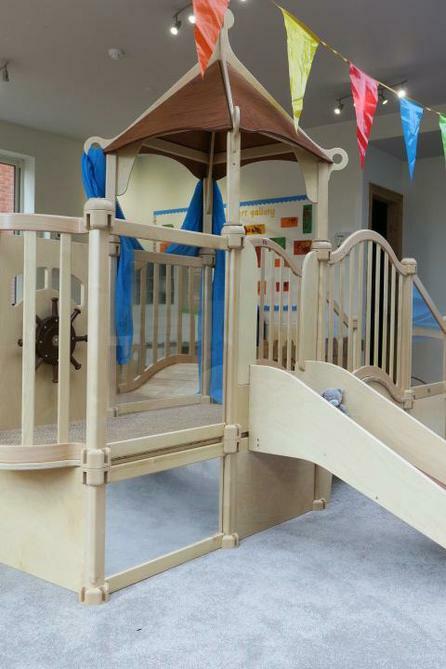 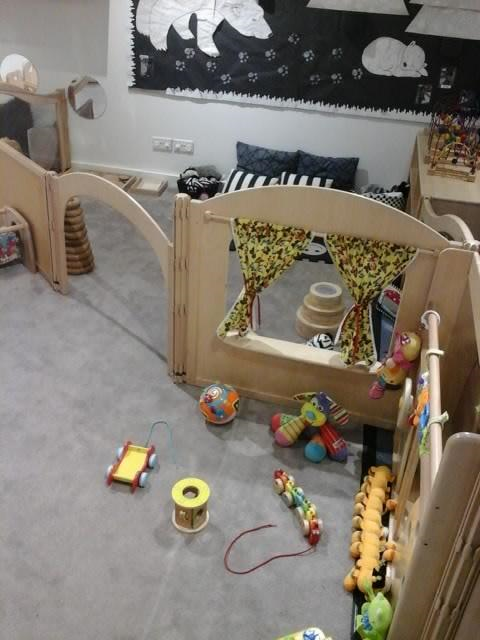 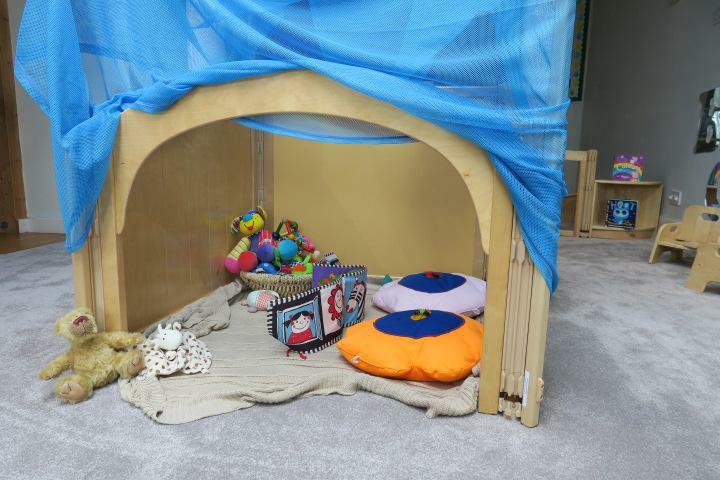 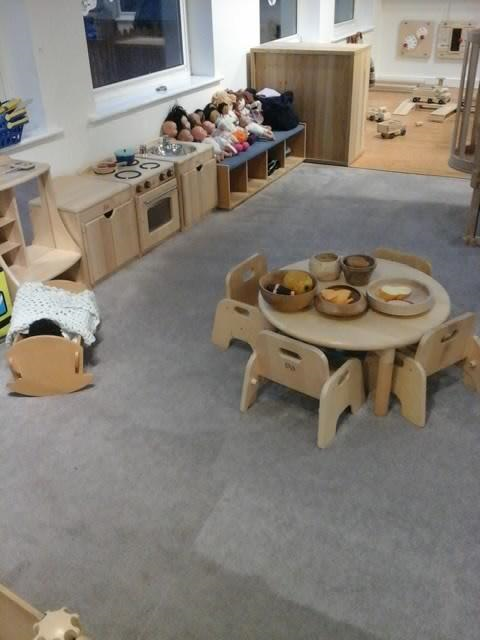 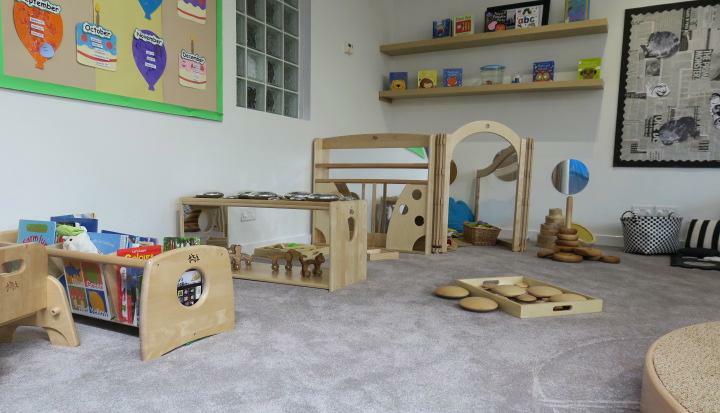 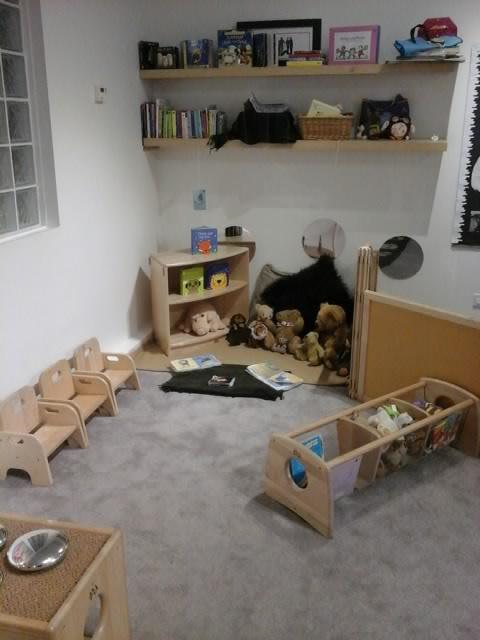 Our Squirrels group welcomes the youngest children up to the age of 2 years, the room is spacious and open plan with cosy corners to enable children to feel safe and secure, a fabulous nursery gym to practice their physical skills, the room offers plenty of space to explore and move around. 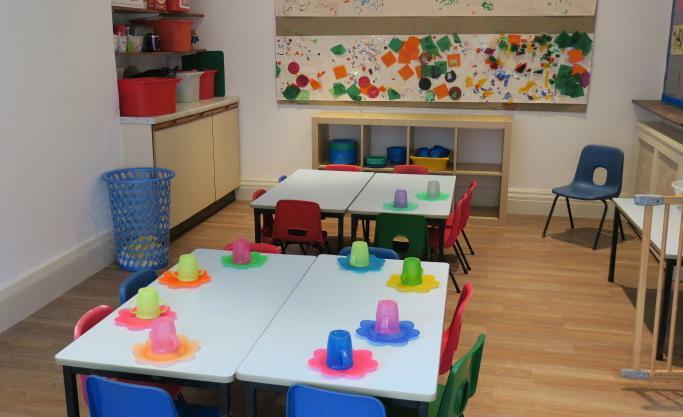 We operate a 1:3 staff ratio in this room, all of our staff are trained to level 2/3 NVQ or equivalent nursery nursing qualification, several having paediatric first aid. 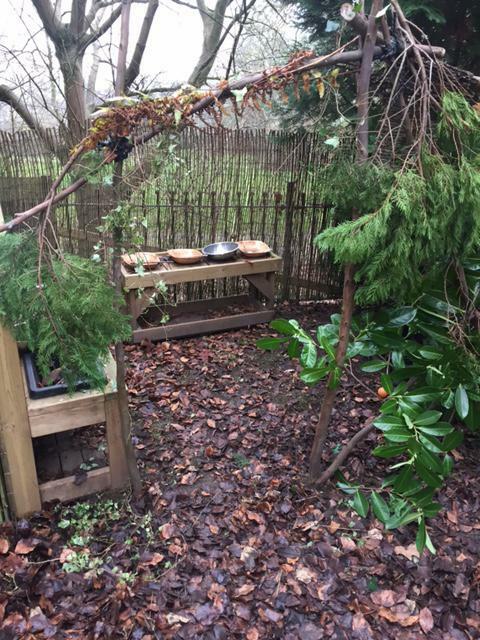 The Squirrels room opens directly onto the playground enabling children to go outside every day and enjoy the garden and lots of fresh air. 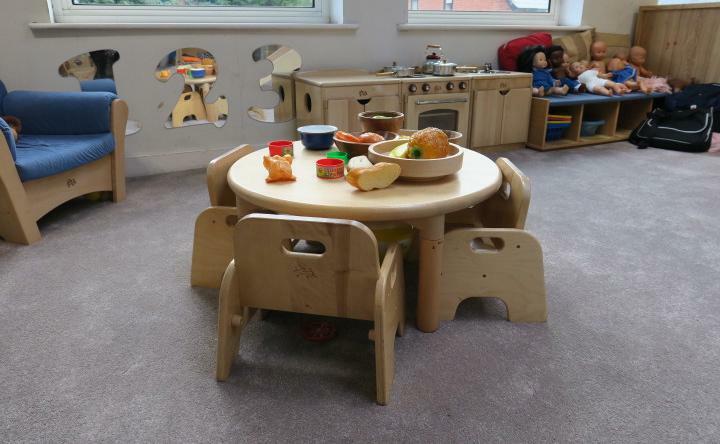 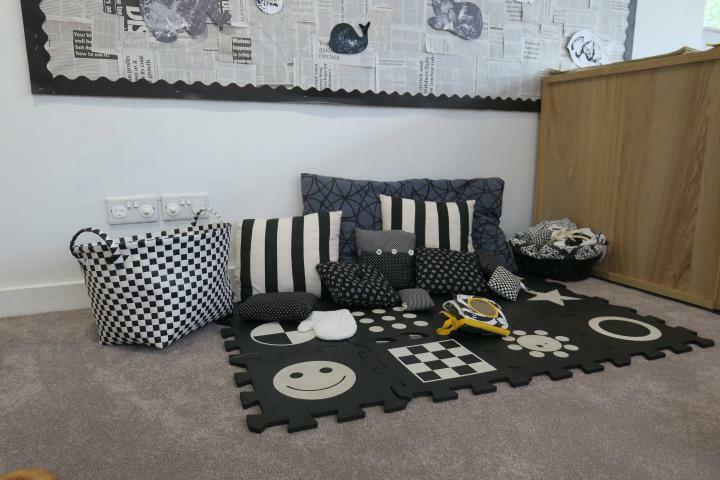 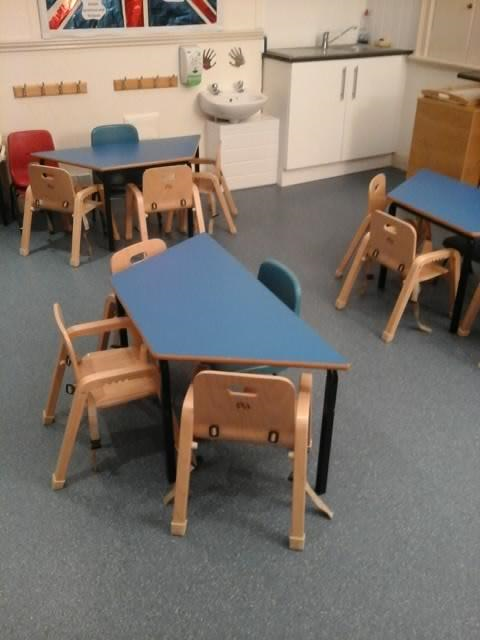 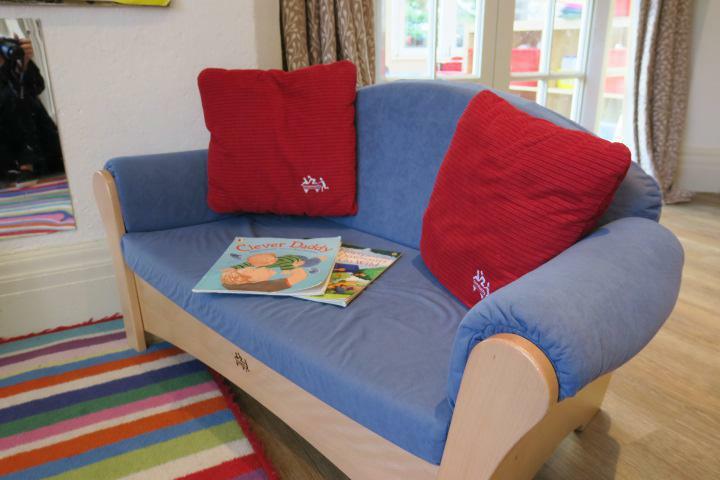 The children have a separate dinning area, sleep room, nappy changing and toilet facilities. 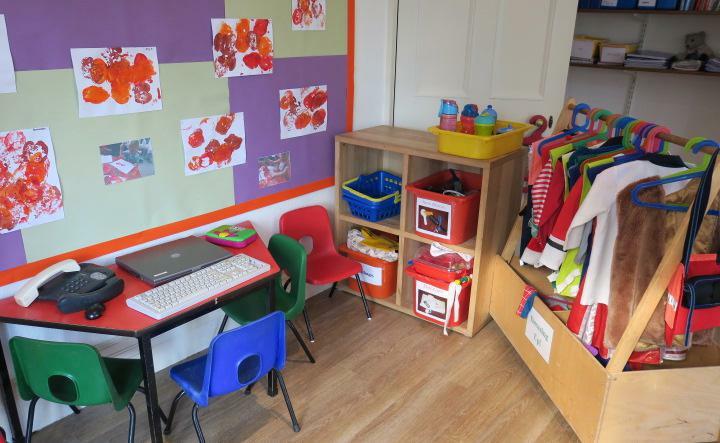 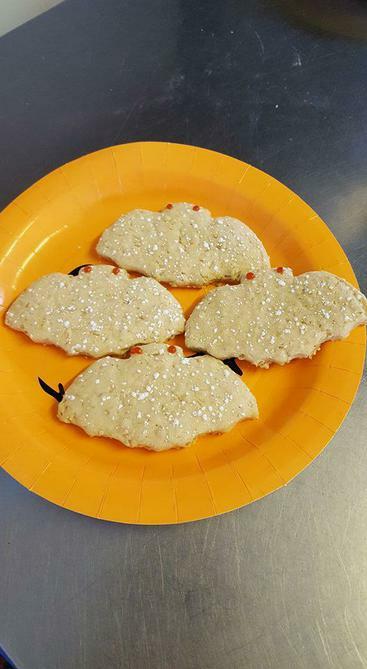 The Hedgehogs and Badgers Group is located on the ground floor of 194 Duffield Road and they care for children age between 2 years and 3 years old. 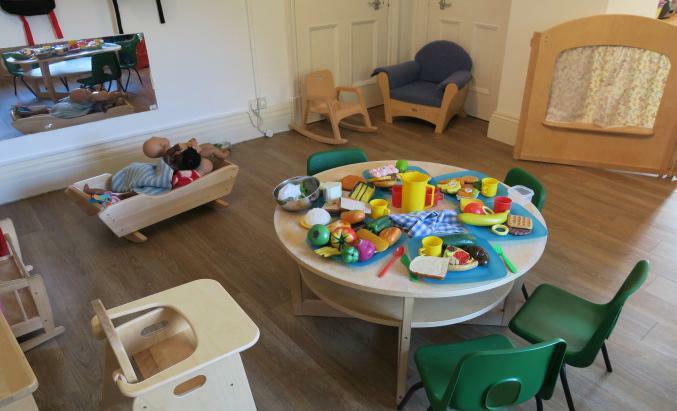 They have their own dinning area and nappy/toilet facilities and two rooms available for a nap if needed. 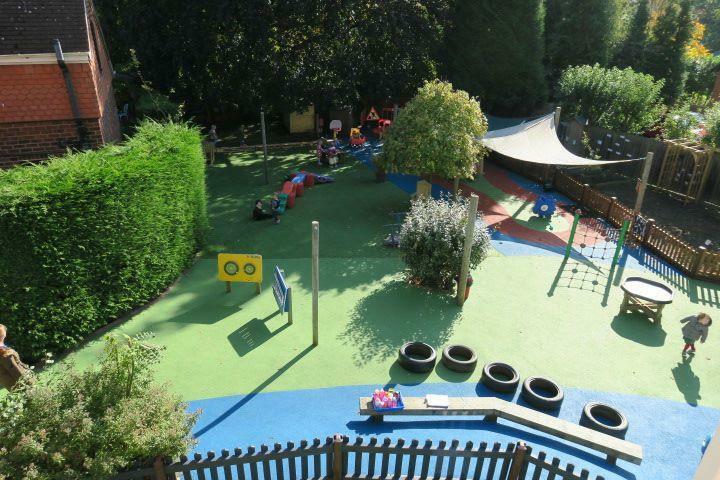 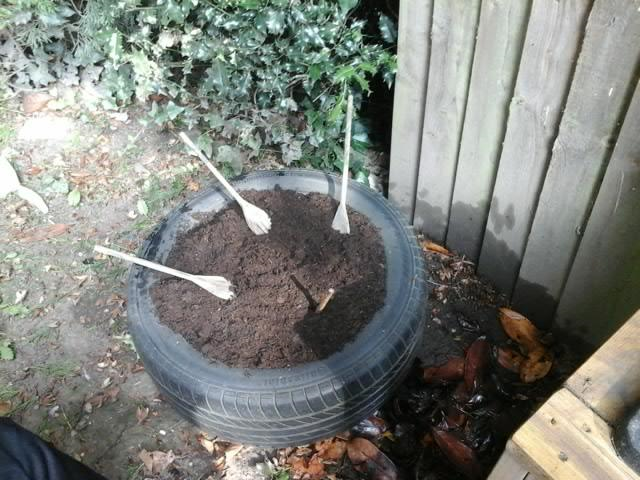 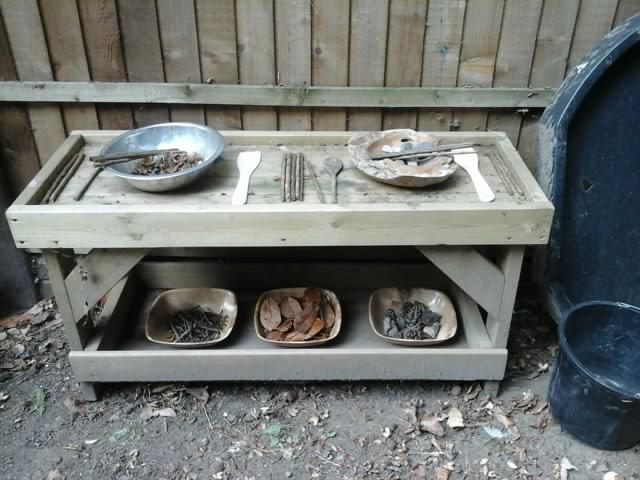 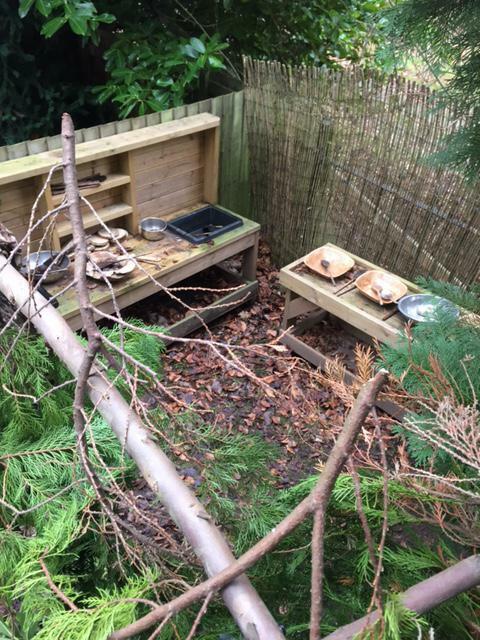 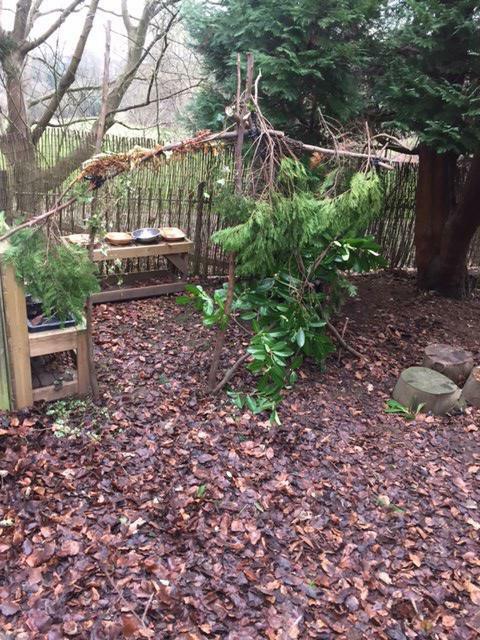 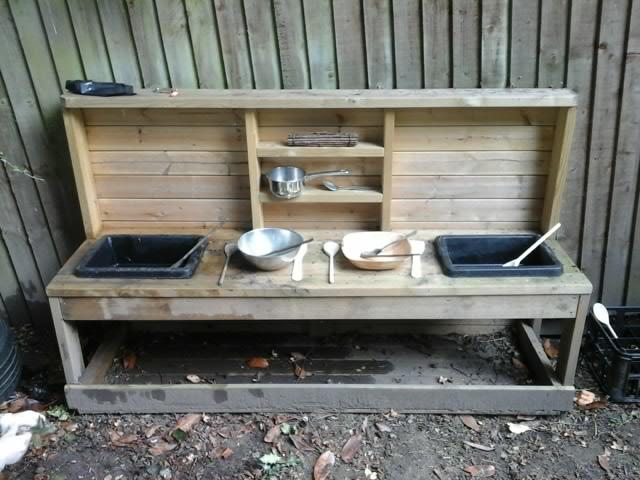 They have direct access to the playground and our new outdoor ' mud kitchen' located in the secret garden. 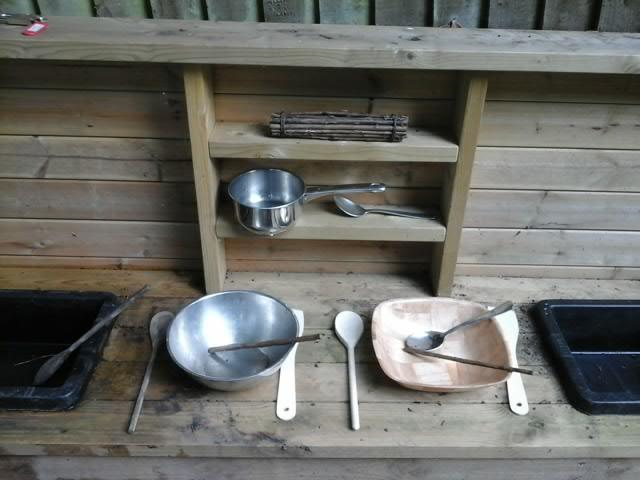 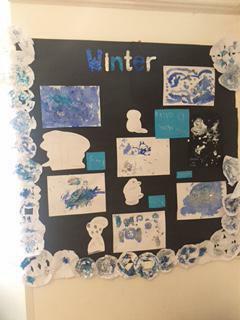 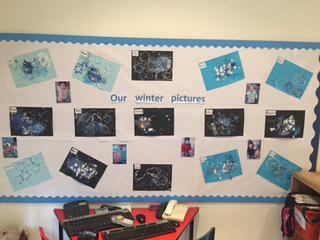 All children have use of nursery waterproofs, to enable them to go outside in all weather and enjoy lots of fun in the garden. 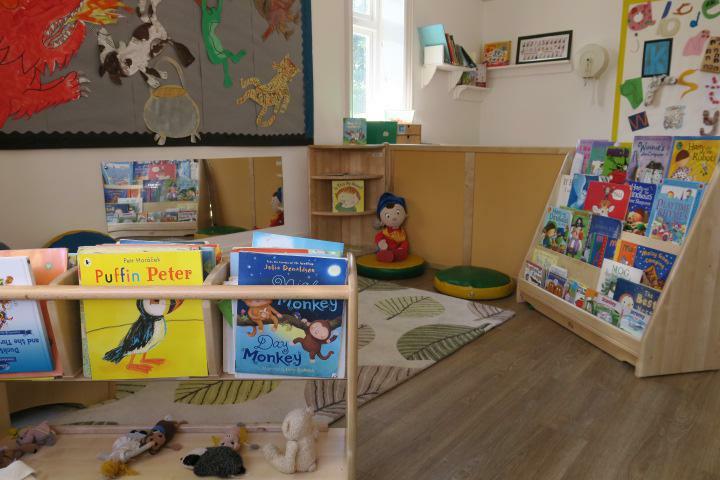 This group operates a 1:4 staff ratio and at least 90% of staff are qualified to level 2/3/4 or equivalent nursery nursing qualification, several having paediatric first aid. 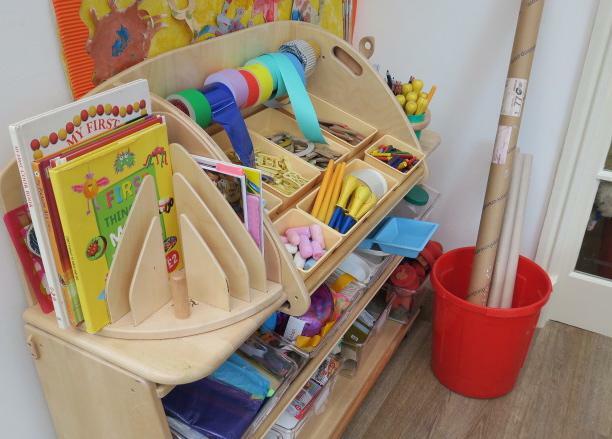 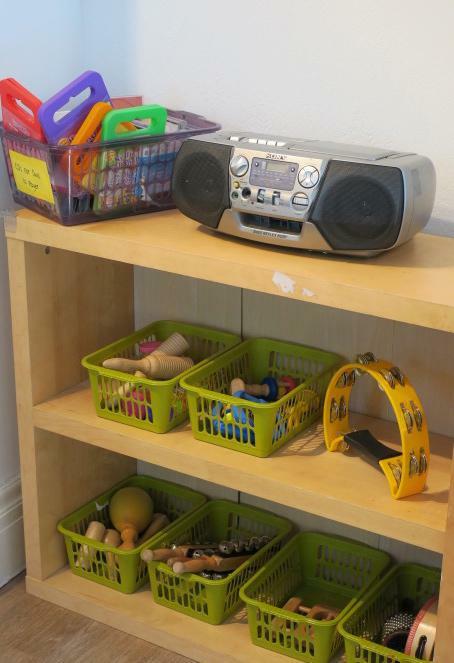 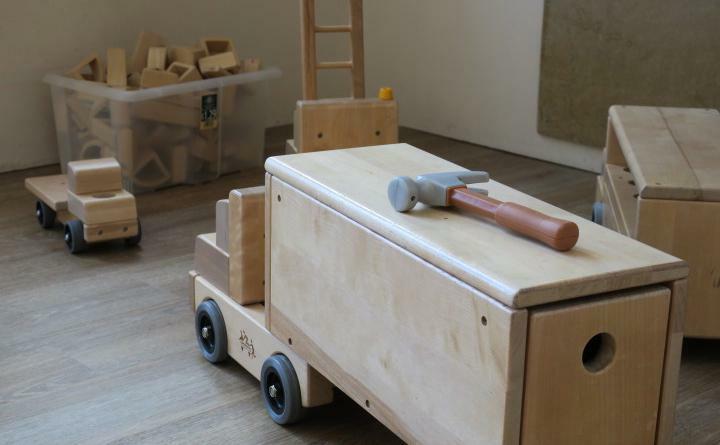 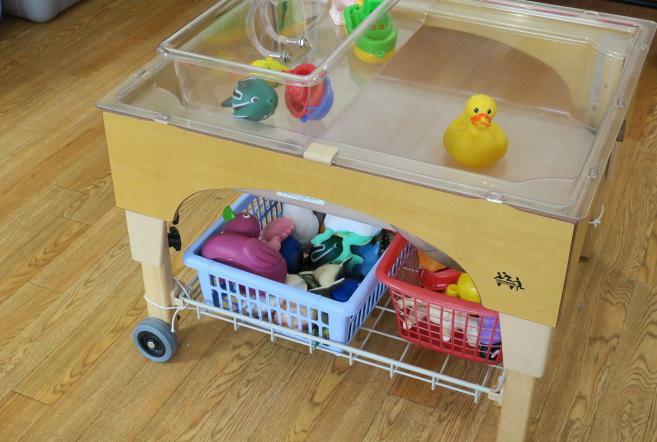 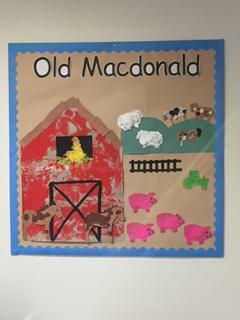 The Owls Pre-school group cares for our 3 to 5 year olds and they operate a 1:8 staff ratio. 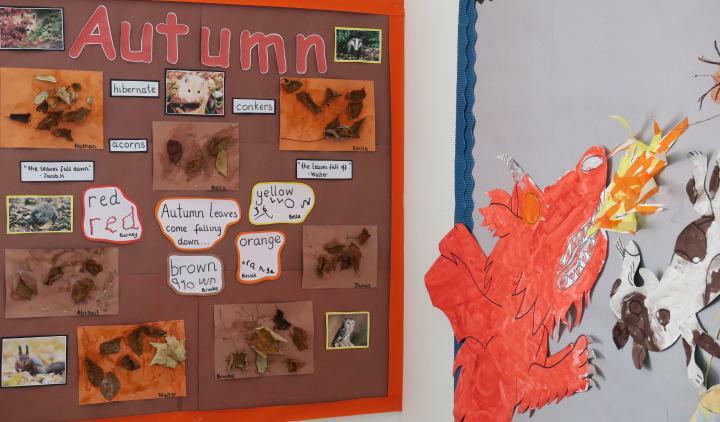 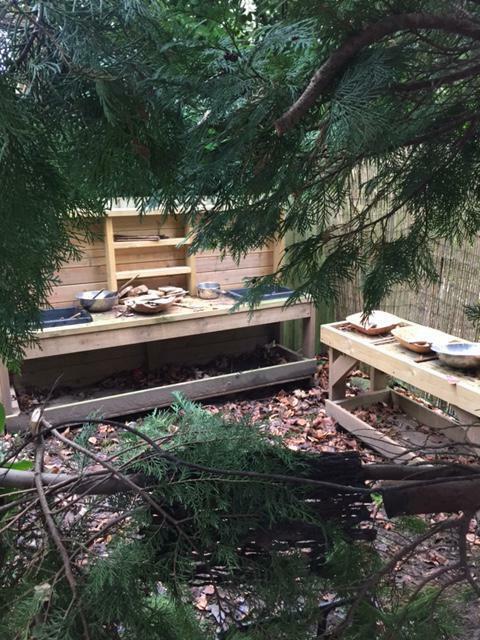 The Owls occupy the first floor at 194 Duffield Road and can access the outdoors down the central staircase, they love to go outside and have great areas to develop and learn including the outdoor 'mud kitchen', the sensory garden and building site. 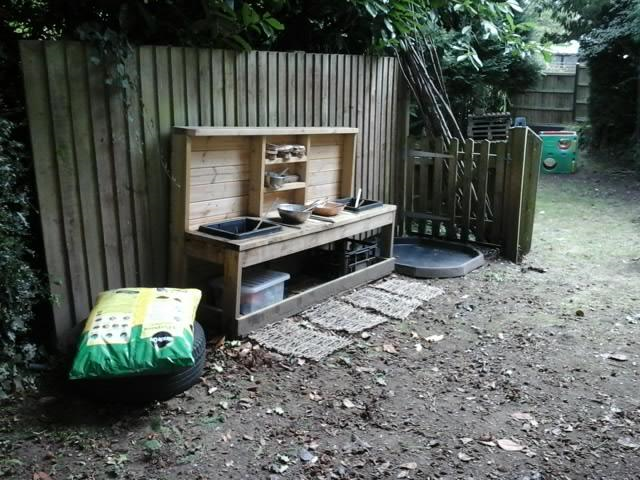 The group is split into 2 smaller groups Tawny and Wise Owls. 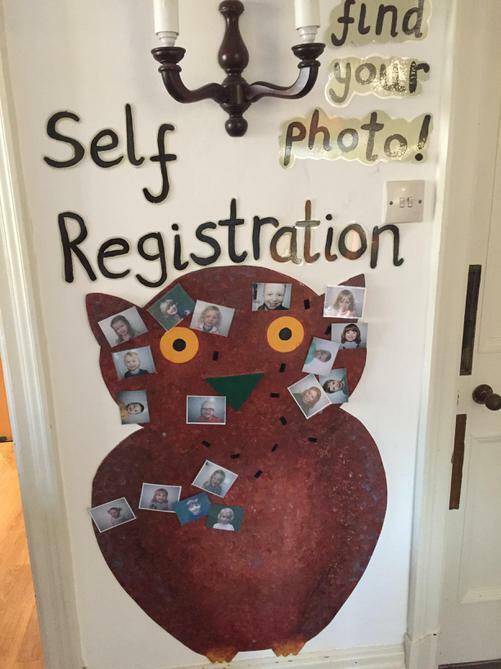 Our Wise Owls are the children who we are getting 'school ready' as they will be moving on to full time education at the beginning of the next Autumn term. 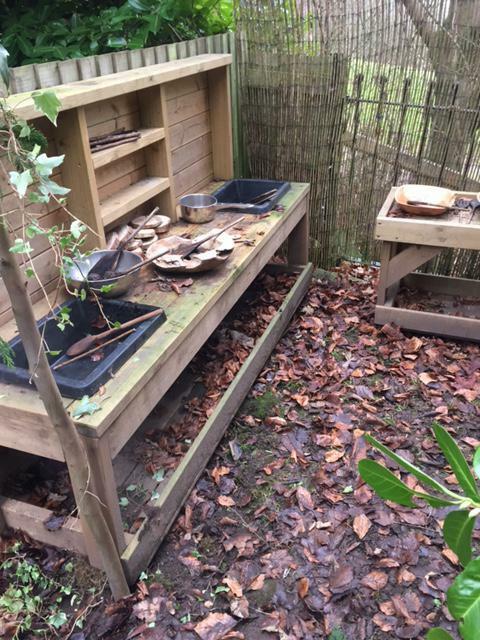 The Tawny Owls are our younger children who will be with us for an extra year, and will graduate into the Wise Owls in their final year with us. 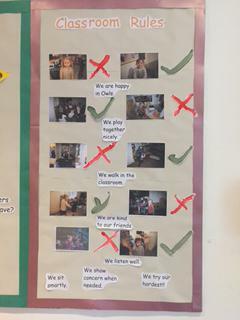 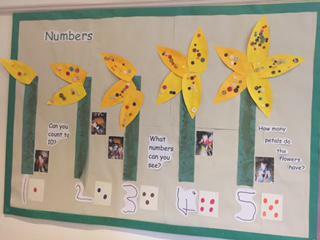 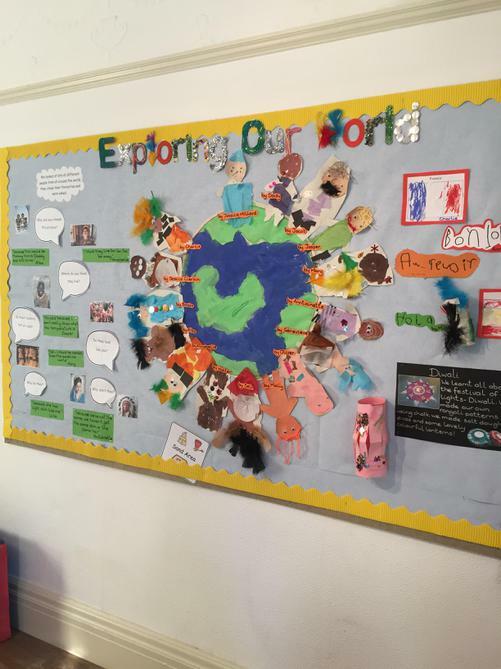 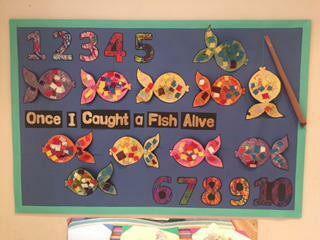 Each child has their own key person who will be responsible for their development records, working on key activities e.g. 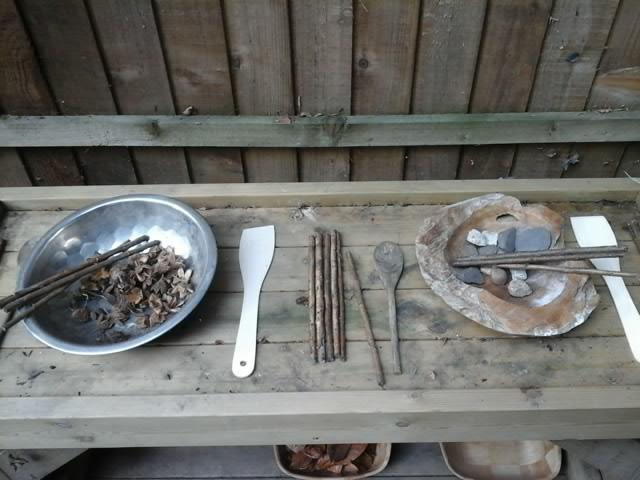 adult led activities with a particular learning outcome. 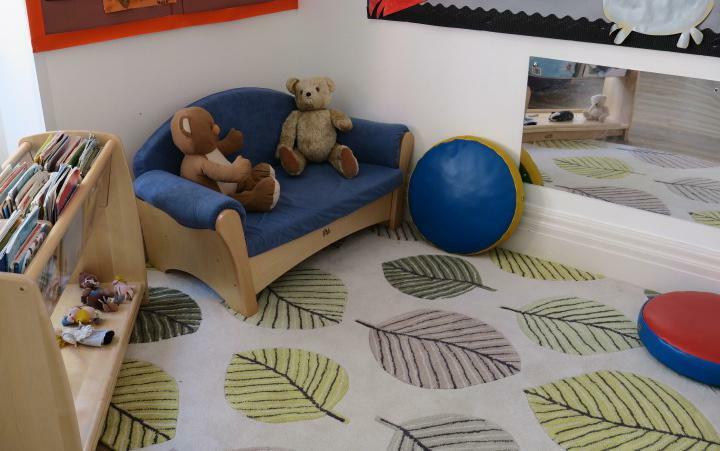 The key person system enables practitioners and children to build up close working relationships, enabling us to meet their individual needs and build good relationships with parents and give detailed feedback e.g. 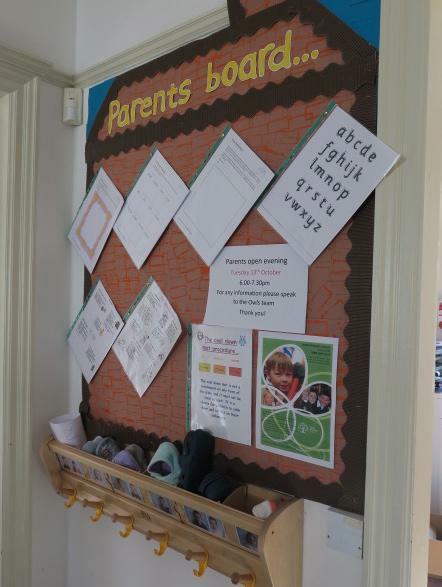 at parents evening. 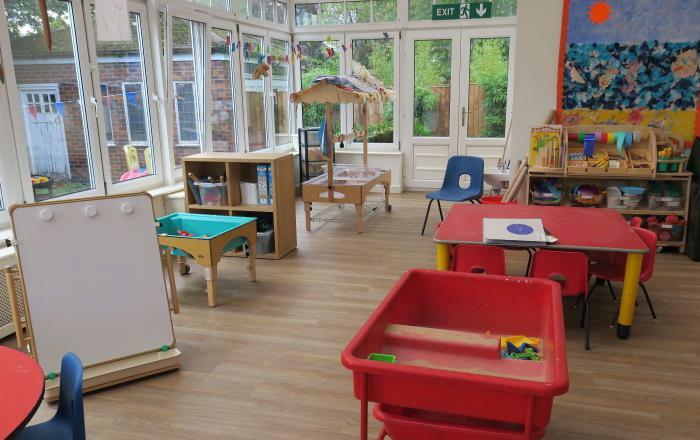 We believe that all children deserve the chance to experience the very best possible start to their education, thus our aim is to ensure that each child leaving the Owls group will enter school having established solid foundations on which they can build. 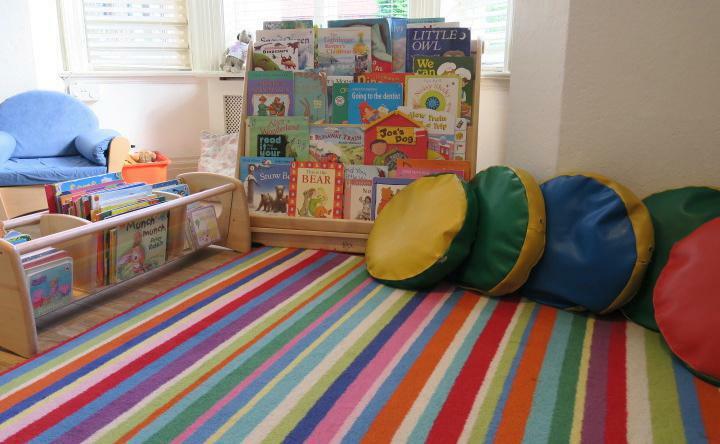 This will help them continue to flourish throughout their school years and beyond. 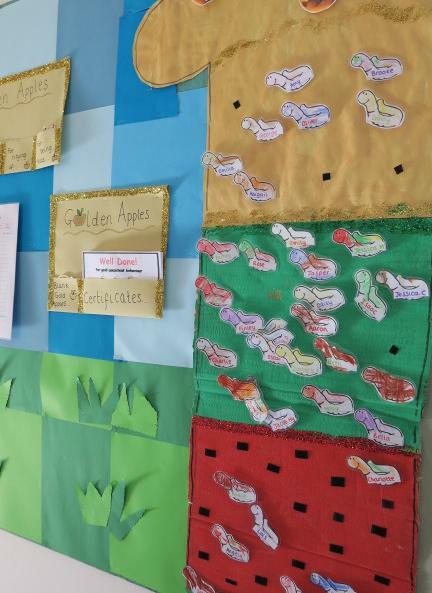 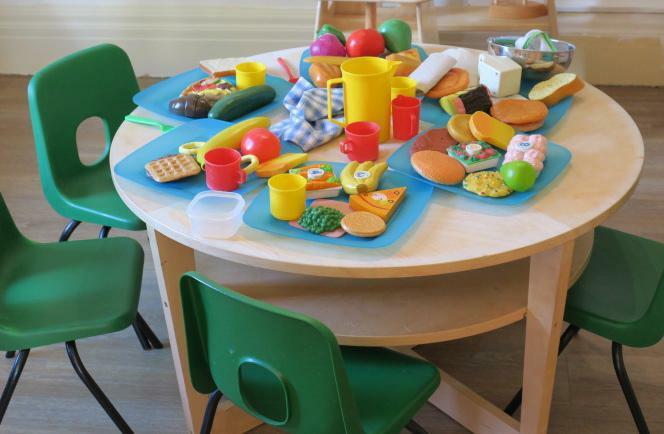 At the Woodlands Nursery we realise the central importance of healthy eating to a happy and successful childhood, and especially to very young children. 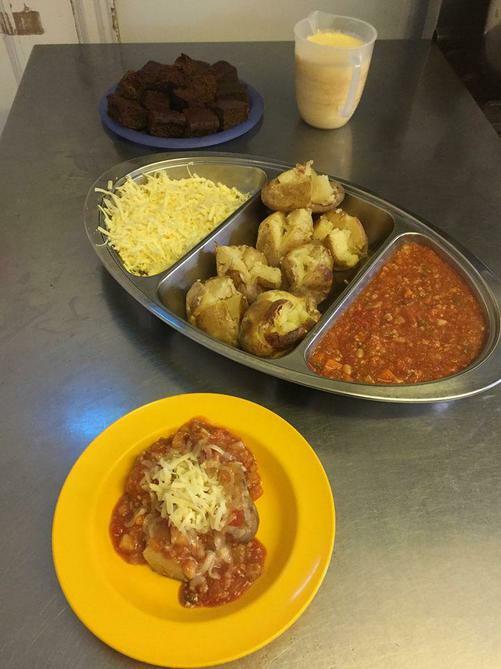 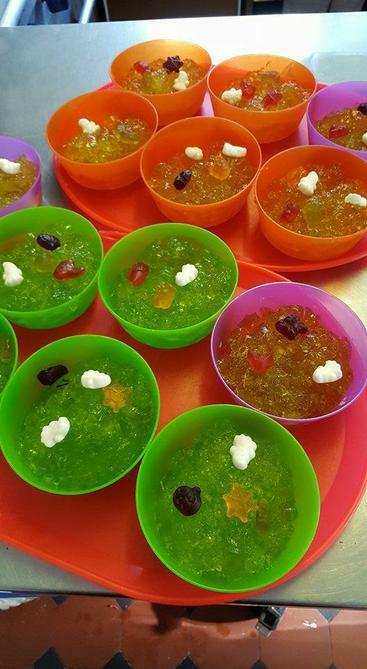 We seek to provide nutritious food for children, to educate them and their parents on healthy eating, and to make meal times pleasurable and social occasions. 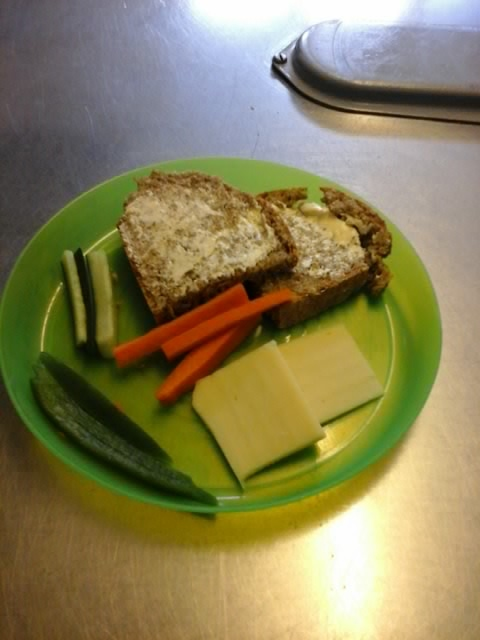 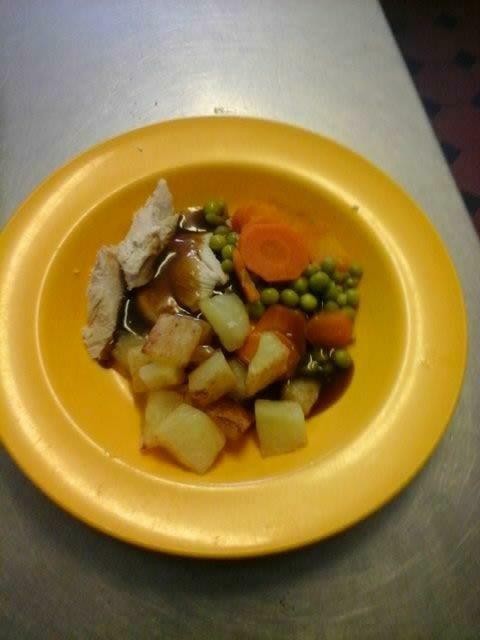 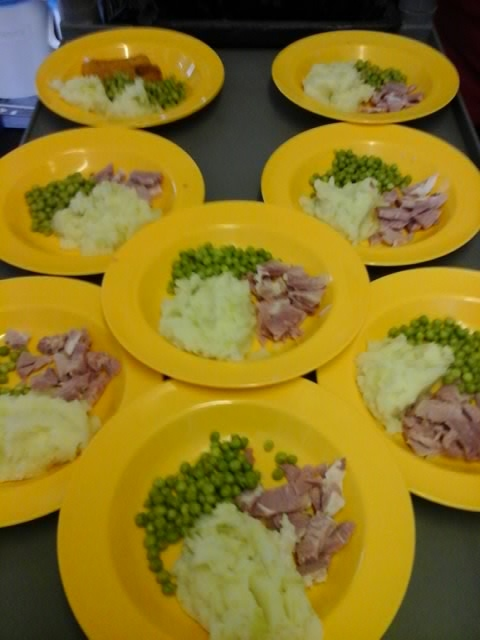 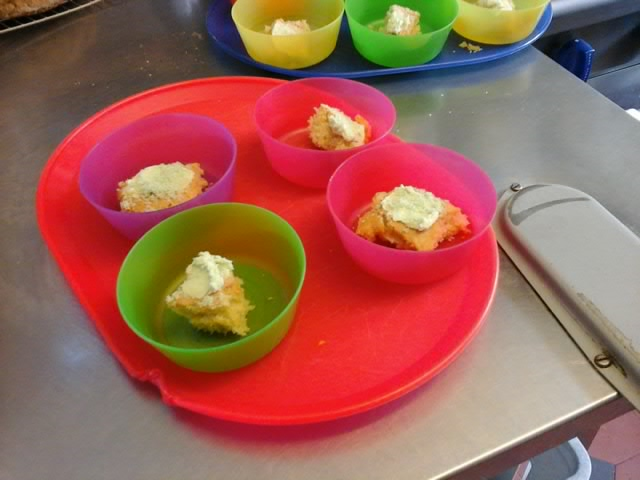 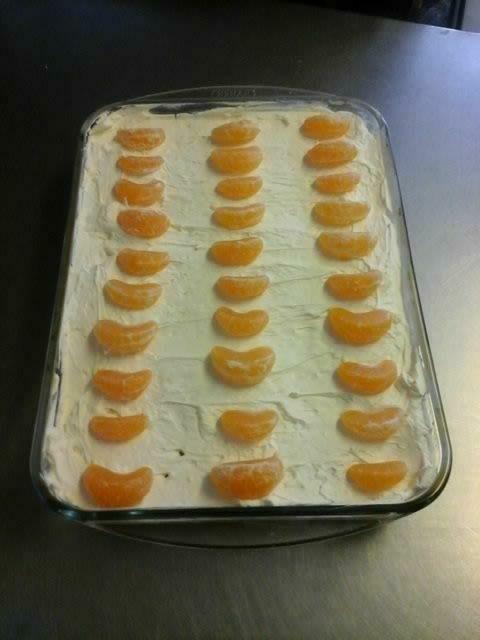 We make sure that food provided for children agrees with the most recent nutritional guidelines. 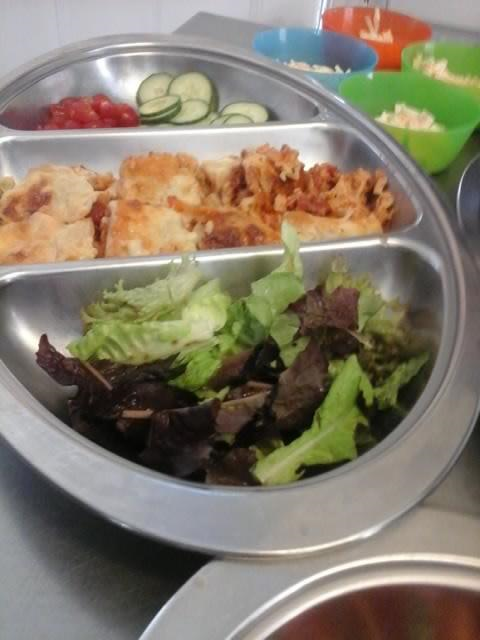 We want to make sure the best ingredients are used. 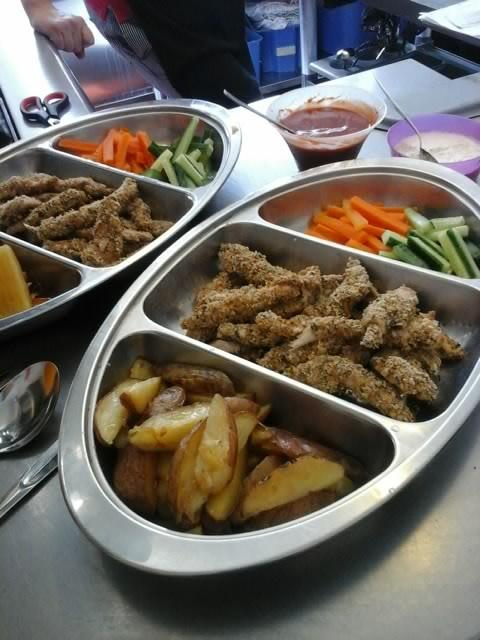 We use delicious foodstuffs that are fresh, locally sourced and seasonal. 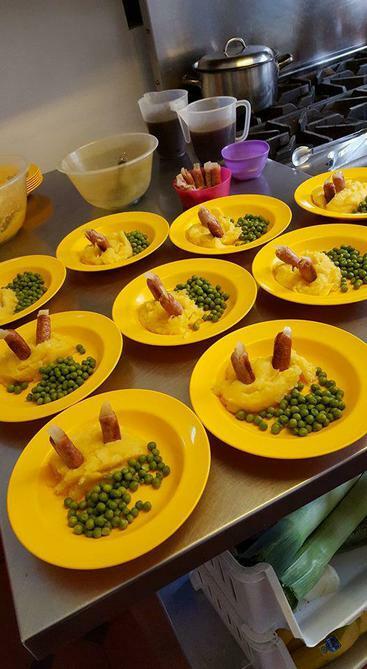 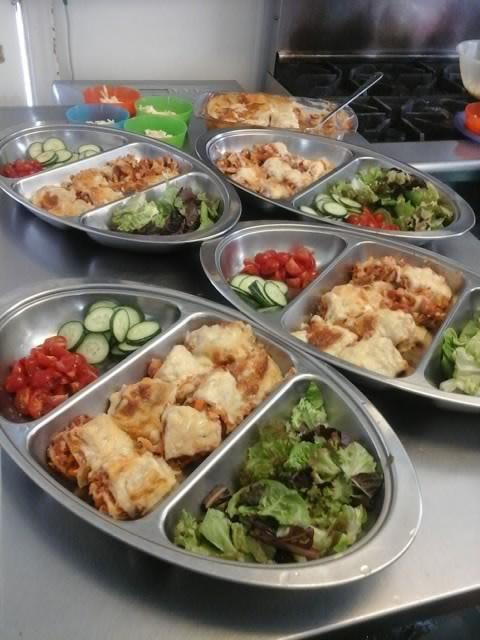 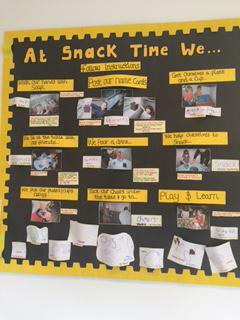 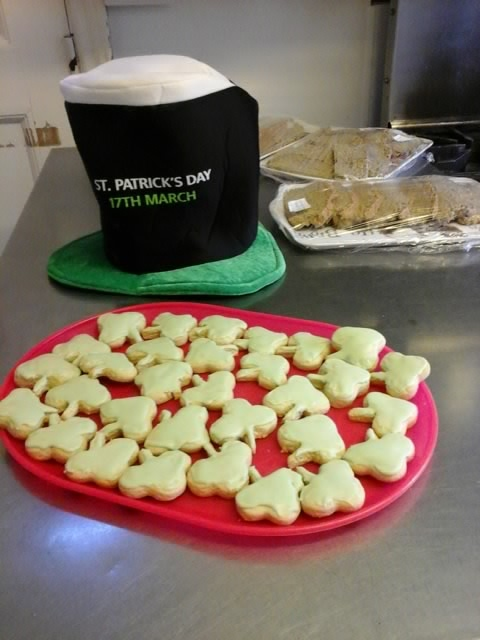 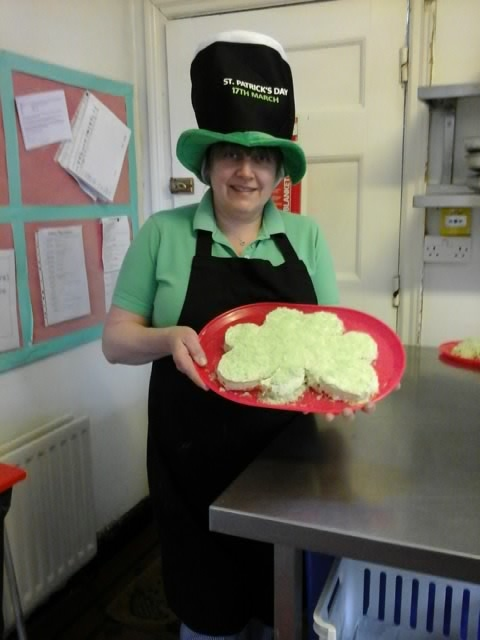 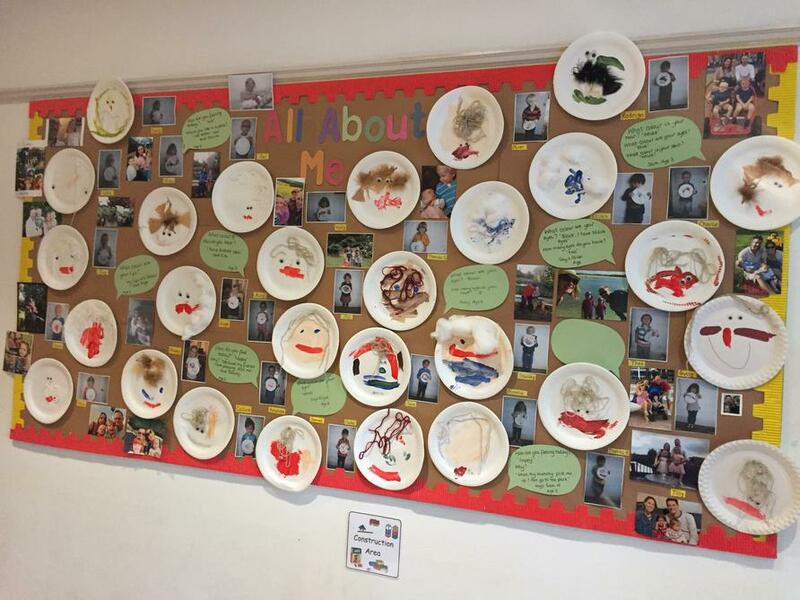 Meal times at the Woodlands Nursery are enjoyable, varied and social occasions where staff and children interact, good habits are learned and eating is a healthy and natural event.